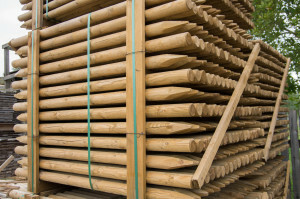 Machine rounded wooden poles and fencing posts from 50 mm up to 200 mm in diameter and maximum length up to 6,0 meters. 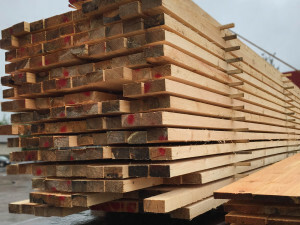 Dimensional and custom sized lumber. Railway sleepers. 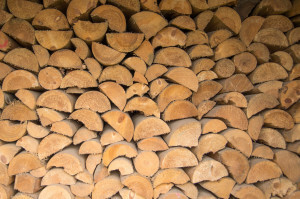 Firewood production on order. Lengths from 30 to 55 cm. 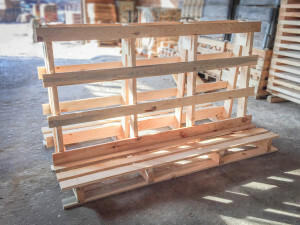 Standard and custom sized pallets.